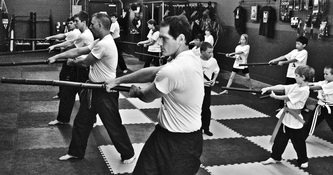 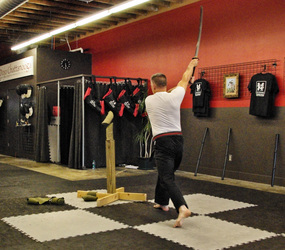 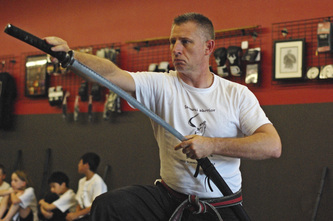 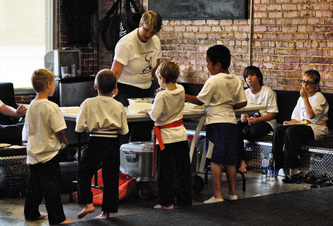 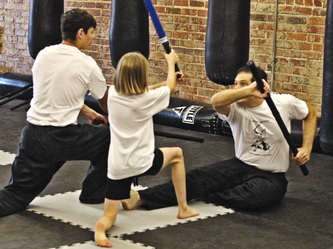 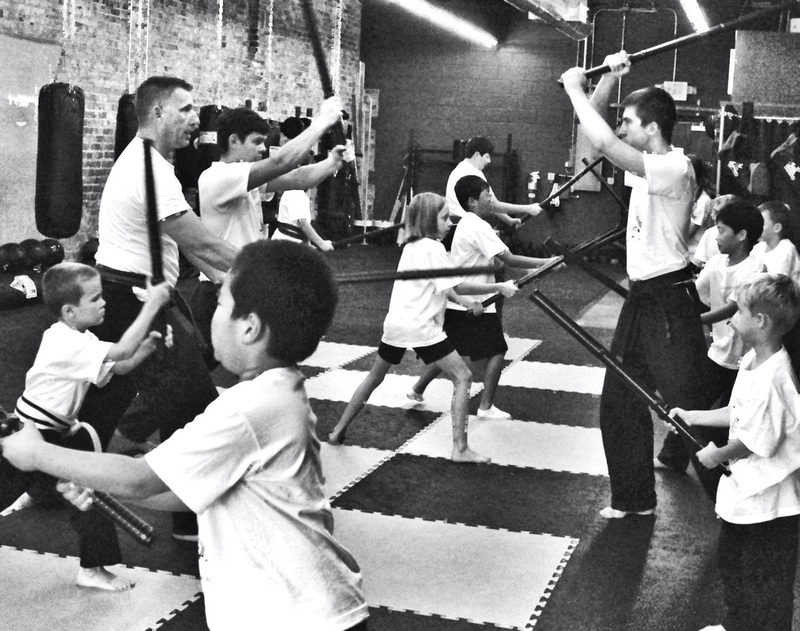 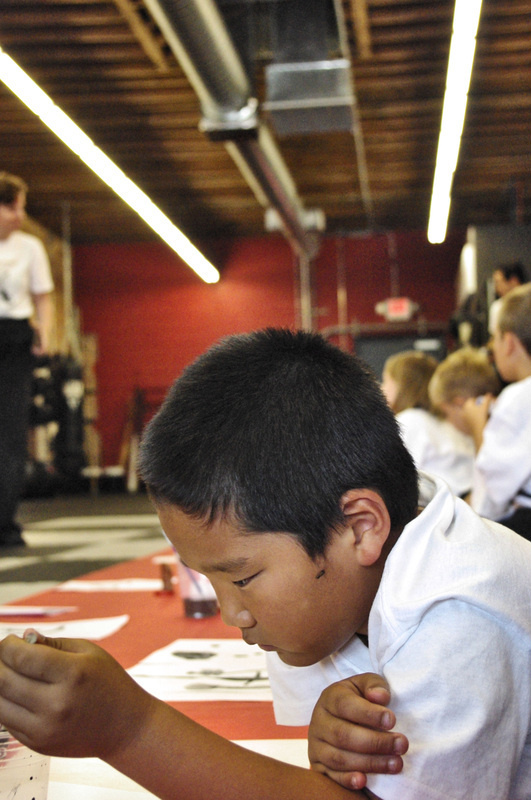 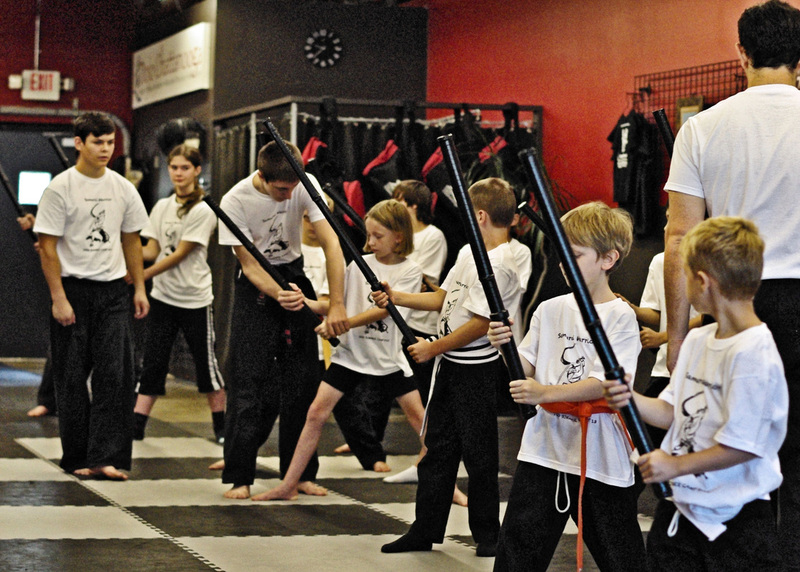 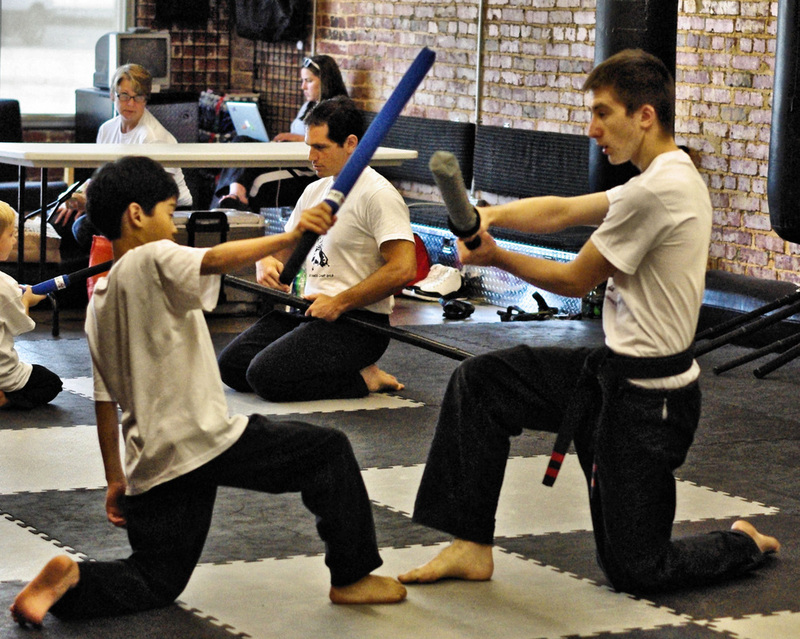 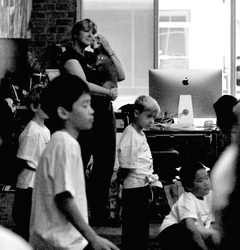 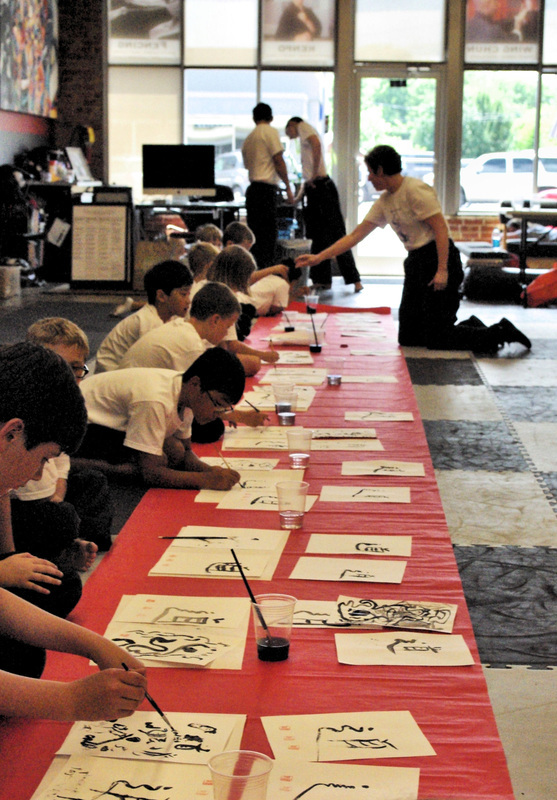 "Samurai Warrior" Youth Summer Camp at Dojo Chattanooga 7/12/2013. 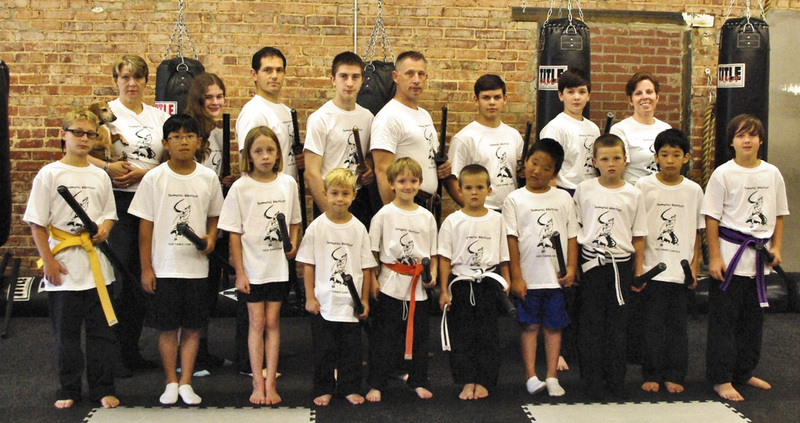 Camp Instructed by Trevor Haines and assisted by: Jacob Haines, Chuck Smith, Kyle Martz. 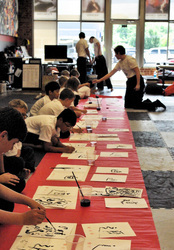 Photos and Calligraphy Instruction by Leslie Harrelson. Food and snacks by Tricia Haines.